Sonoma Girl Scouts are very active in our community! See below for press coverage of events where Girl Scout Troops from Sonoma have played an active roll. Celebrating Girl Scouts at 100 – March 2012. Press Democrat, Sonoma. The 100th Anniversary of the Girl Scouts arrives on March 12. To celebrate, a couple of events are planned in Sonoma. Scouts celebrate 100 years – February 2012. SonomaNews.com. 163 Girl Scouts from 17 Sonoma Valley troops celebrated World Thinking Day. 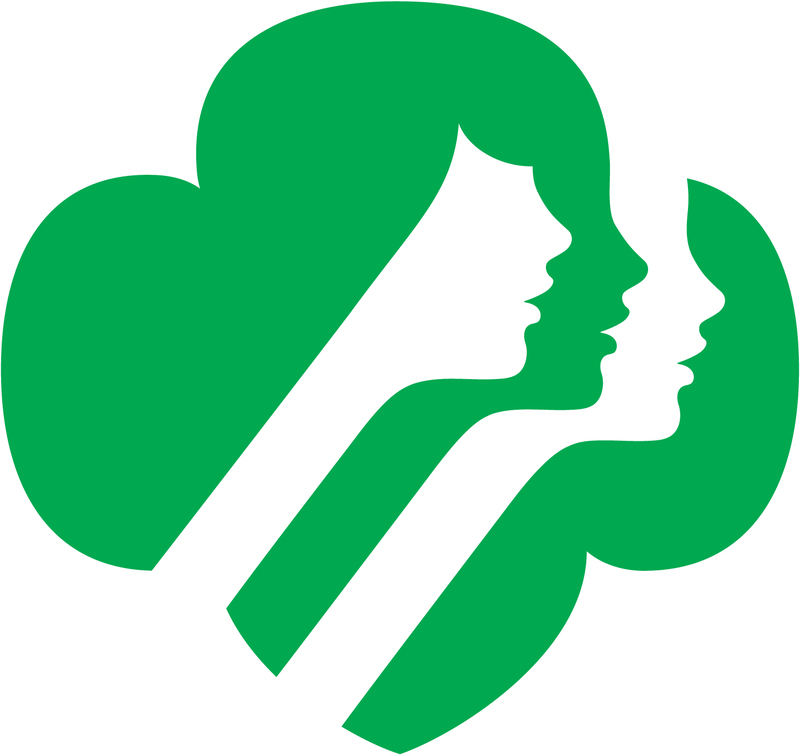 Local Girl Scouts celebrate centennial with new treat for cookie season – February 2012. Sonoma Valley Sun. Sonoma Valley Fire District Station #3 served as the staging area as some 20,000 boxes of Girl Scout cookies were delivered in preparation for Girl Scout cookie season, starting locally this week. Girl Scouts Recycle Christmas Trees – December 2011. SonomaNews.com. Girl Scouts troops from Sonoma and Glen Ellen are once again recycling Christmas trees. Seven Sonoma Women receive GSUSA Awards – November 2011. Seven women from the Sonoma Valley were honored for their contributions to Girl Scouting. Troops Helping Troops 11.7.11 – November 2011. SonomaNews.com. Troop 10032 hosted all the Sonoma Girl Scouts for a card making afternoon to create some holiday cheer to send oversees to our military troops. True to our roots – Fall 2011. Audobon Canyon Ranch Bulletin. Troop 10406 is featured on page 4 for their volunteer work at Bouverie Preserve. Common thread – July 2011. Sonoma Sun. Troop 10032 and 10141 work together to create blankets for Project Linus. Bringing Nathanson Creek back to life – June 20th, 2011. SonomaNews.com Sonoma Troop Leader Marti Murray helps shepherd both Boy Scouts and Girls Scouts to be good stewards of the environment. Girl Scout cookie sales benefit charities – Jun 2011. SonomaNews.com. Troop 10032 uses profits from their cookie sales to make blankets for Project Linus. Girl Scouts celebrate 100 years – June, 2011. Sonoma Valley Sun. Sonoma Girl Scouts celebrate 100 years of Girl Scouting with a “take action” project to plant 100 trees. Mentoring Alliance celebrates 15 years – June 2011. Sonoma Sun. Girl Scouts are part of the team that helps the Mentoring Alliance celebrate 15 years of service. Memorial Day – May 2011. Blog.GirlScouts.Org. Sonoma Girl Scouts placed over 200 flags at local cemeteries to honor our military on Memorial Day. Memorial Day Takes Coordination – May 2011. Press Democrat. Sonoma Girl Scouts are part of a large team that help make the Memorial Day picnic a success. Girl Scouts shoot for the sky with 100 – March 25th, 2011. Sonoma Sun. Joyce Carlson talks about how local Girl Scout troops are celebrating the 100th birthday of Girl Scouts by planting 100 trees. Girl Scouts On Parade! Celebrating the Start of Cookie Season – Sonoma, CA P Feb. 2011. SonomaPatch.com. Cookie “walk-about” parade celebrates the beginning of Cookie Season in Sonoma. Treecycle continues this weekend – Jan. 2011. Sonoma Sun. Tree recycling continues with local Girl Scout fundraiser. 500 wishes until Christmas – Dec. 15th, 2010. Sonoma Sun. Sophia Metzner is Sonoma’s Secret Santa. TreeCycle – Dec. 2010. Sonoma Sun. Local Cadette, Senior and Ambassador troops provide Tree Recycling for Sonoma Valley.